The loss of your loved one will rip your hearts open. It will bring up fear, distrust, anger…a firehose of emotion. More often than not, the person closest to you will be the recipient of your raw emotion as you process the traumatic thing that has happened. But would you believe that this whirlwind is actually an opportunity to be with each other in a way that will strengthen your relationship like never before? The first step is to commit to staying together. Then, commit to healing yourselves. Each of you will only improve the state of your relationship by directing all of your energy to prioritizing YOUR OWN well-being. Not the other person’s. Not everyone else’s. As you go all-in on your own healing, the stronghold of being stuck in grief breaks. You begin emerging from survival mode, surrendering to healing. 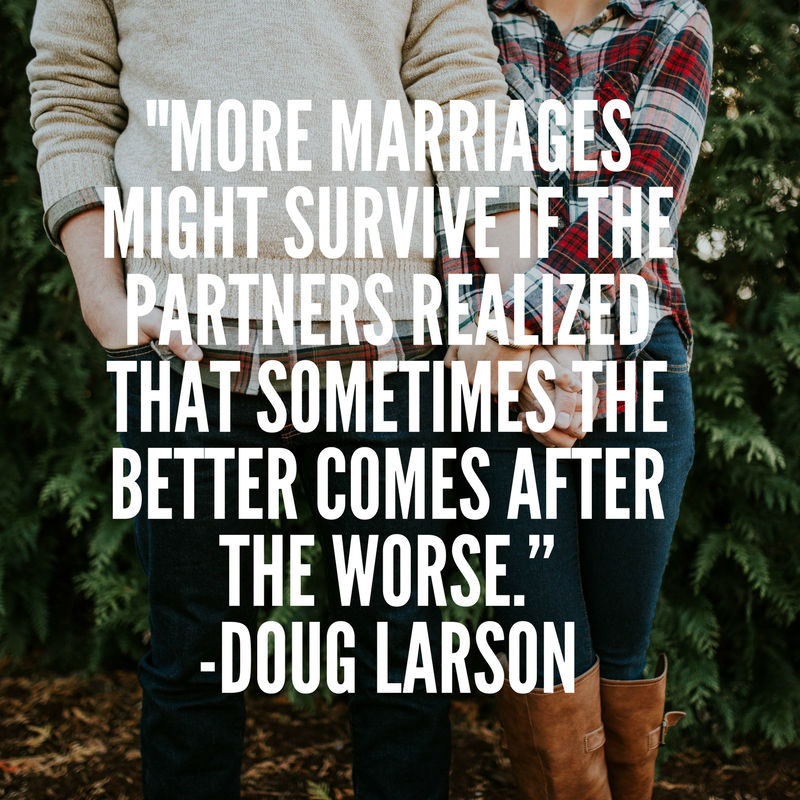 Your spouse will feel this shift and attune with it more quickly than when you were trying to fix them. They will feel liberated from trying to do things “right" to make you feel better. They will begin to open to taking the steps to healing themselves, and ideally, they’ll join you in an exploration of creating a new foundation of resilience that will serve your relationship for the rest of your lives. As the surviving sister-in-law of the loss of a first responder, I have made it my mission to guide other couples who have experienced the traumatic loss of a first responder or military loved one to emerge from the darkness of this unique challenge. There is no shame in seeking support. It’s absolutely normal to struggle in your relationship like never before. Even if the loss occurred many years ago, it still lives within the tissues of your body and requires the utmost care to continue healing. I’m currently inviting couples who have survived the loss of a first responder or military loved one to participate in a confidential interview with me so that I can create a strong guidebook or program that will help fill the gap of being fully seen and understood during the process of continued healing. My husband Rich and I are personally donating $5/interview to either Genesee Valley Concerns of Police Survivors or Tragedy Assistance Program for Survivors, so your time is benefiting this mission and doing good in the community. Email me at [email protected] to schedule your interview with me.